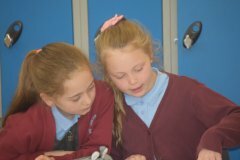 Many of our pupils join our school community at the start of year 3. The majority of them join us from Ludlow Infant School and Woolston Infant School although a small number join from other schools too. 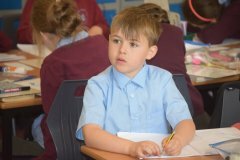 Regardless of their infant school we try to ensure that all pupils have a positive transition into Key Stage 2. 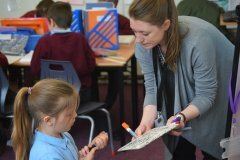 To support transition we will visit the children in their infant schools, invite them for taster sessions, hold a transfer day and open evenings. The aim of this process is to get the children settled into their environment so that they can begin their journey with us confidently and happily. Some pupils may take longer to adjust to the thought of joining the junior school. Where this is the case some very personalised planning can be put into place to meet individual needs. 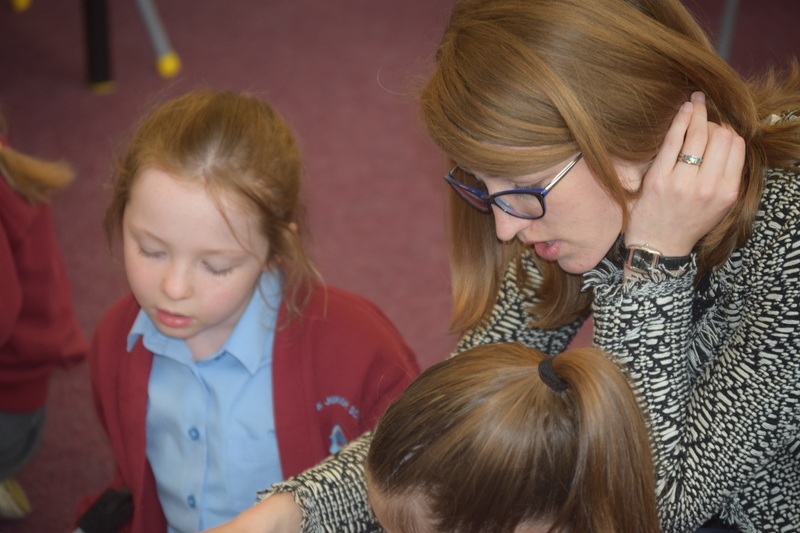 This work is led by Mrs Hotston, an assistant head teacher who leads our lower phase. 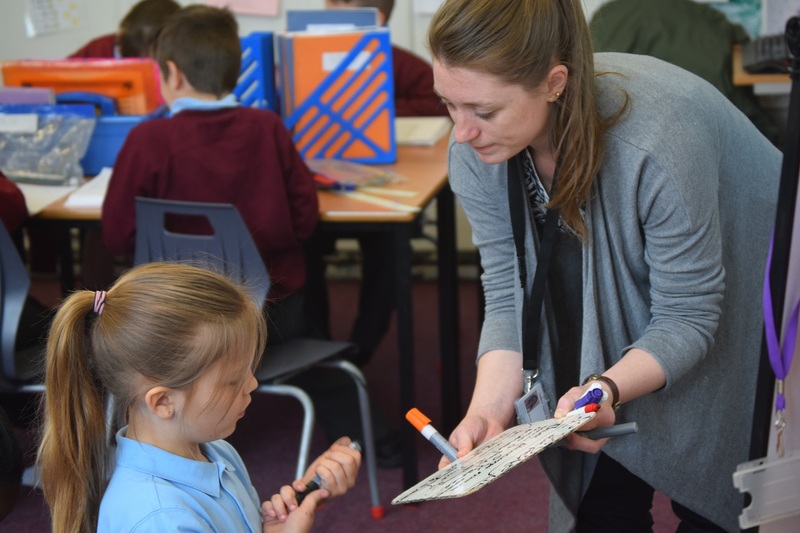 We have a team of teachers and support staff who have a wealth of knowledge to draw on when supporting a range of children with differing needs. Some pupils may join us at times other than at the start of year 3. In this case we invite you in for a tour of the school, meeting with an assistant head, a discussion of your child's learning journey to date and an opportunity to discuss reasons for moving school and any special considerations we should be aware of. 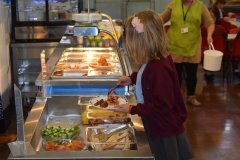 In some cases you may be invited back for a further meeting if we need to put in place specific planning to support your child on entry. Most children who start school at a time other than the start of year 3 settle in very quickly. Class teachers will often assign settling in 'buddies' so that your child can be supported and nurtured in their first few days of school. 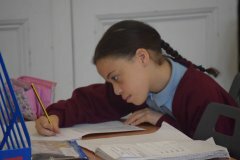 We are a fully inclusive school and aim to meet the needs of all pupils as closely as possible. Children joining us become part of a dynamic, thriving and diverse community. 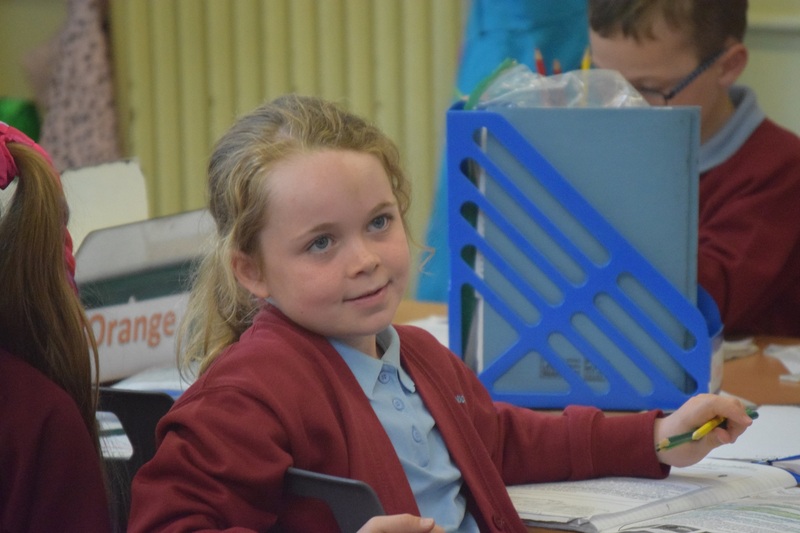 We expect all pupils to respect our core values of patience, friendship, respect, determination, pride and honesty. When pupils are meeting our high expectations we have a range of reward systems to help celebrate them. However, if a child is making choices that are not in line with our expectations, we also have a clear set of sanctions. More information can be found in the policies section. Please also refer to the 'Ludlow Learner' section of our website under the Teaching and Learning tab where you can find out more about how our children learn. 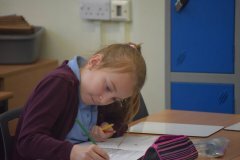 If you are looking to join our school, we look forward to a face to face meeting with you so that you can get to know us in person. 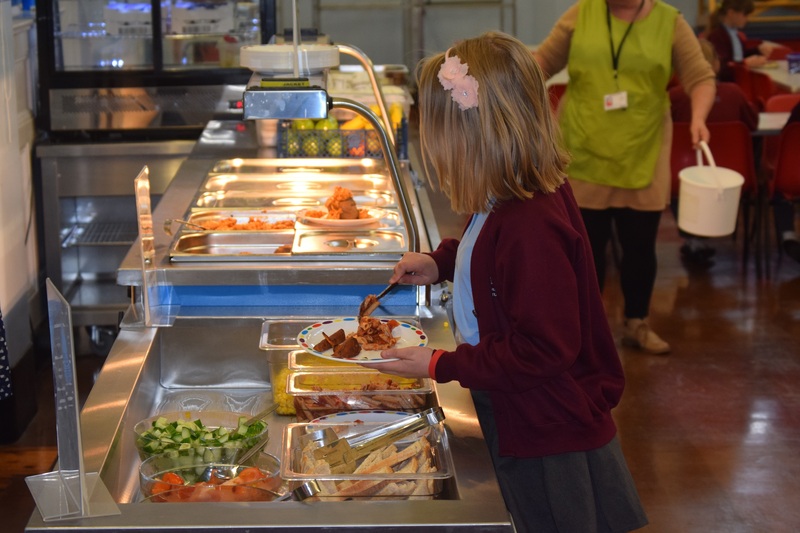 We aim to keep school-family relationships positive and open if at all possible. We are on the playground at the start and end of every day and look forward to the chance to hear your thoughts and views.